Financial services exchange traded funds, including the Financial Select Sector SPDR (NYSEArca: XLF) and the SPDR S&P Bank ETF (NYSEArca: KBE), have endured their fair share of struggles of this year as the Federal Reserve has consistently held off on boosting interest rates, but bank stocks and ETFs could rally in the fourth quarter. Heading into this year, many market observers expected four Fed rate hikes, a number that subsequently dropped to two and now, in the eyes of some experts, zero. Higher interest rates would help widen the difference between what banks charge on loans and pay on deposits, which would boost earnings for the financial sector. With a steepening yield curve, or wider spread between short- and long-term Treasuries, banks could experience improved net interest margins or improved profitability as the firms borrow short and lend long. Some market observers see the second-largest sector allocation in the S&P 500 as being a valid bullish play for the last three months of the year. 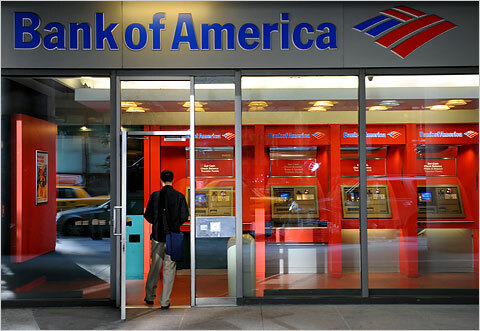 “Fears that a systemic event lurks in the shadows of our banking sector aren’t based in fact. US banks look nothing like the institutions that were falling into the abyss during the dark days of the financial crisis. Dodd-Frank and other legislation have done their job, and for some critics (i.e. yours truly), may have done their job all too well,” reports Yahoo Finance.